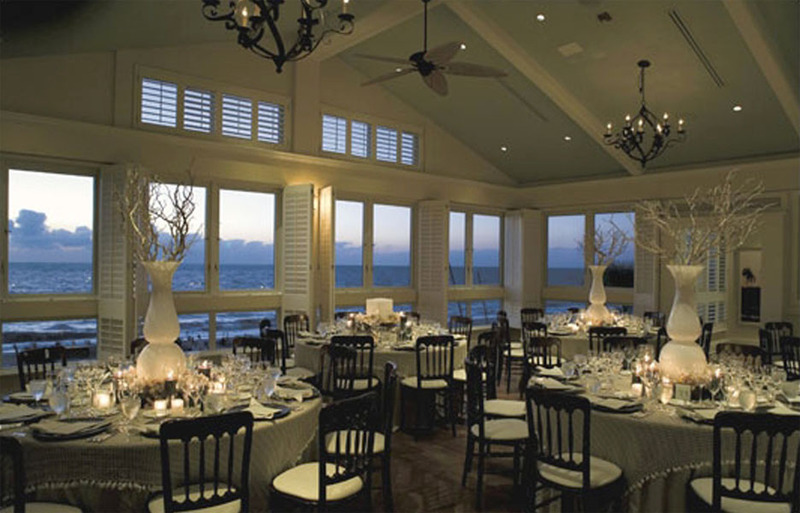 The Ritz Carlton Beach House completed in 2006 was the first new building constructed on the beach in Collier County in the last 20 year. 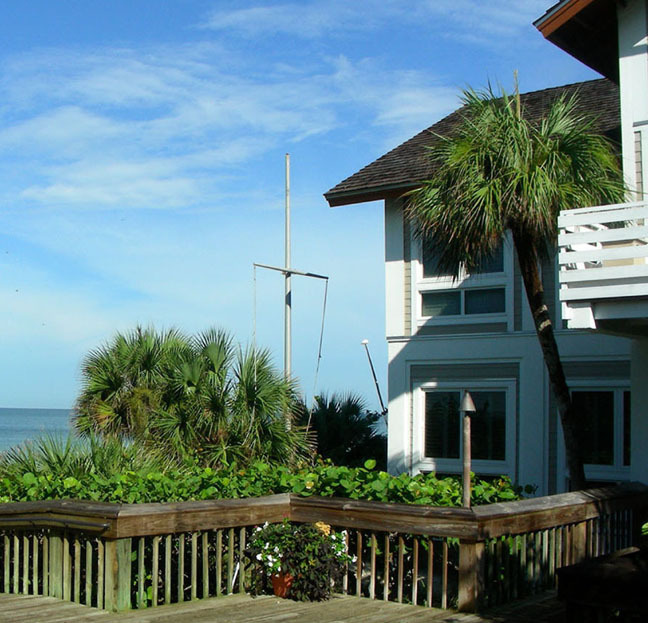 David Corban guided the client through the minefield of permitting agencies involved due to the location of the structure on the beach, including: US Army Corps of Engineer, FDEP, Florida Fish and Environmental resources. Due to very strict sea turtle nesting rules, no major construction or staging could take place from May to November. Major building elements had to be brought to the site by barge. - Provided full architectural and engineering design and permitting services for the building shell and finished interior. - Successfully dealt with layered client structure: Owner Host Marriott of Bethesada, MD, Owners Representatives Trammell Crowe and Naples Ritz Manager Ed Starros and director of engineering Jeff Brown.